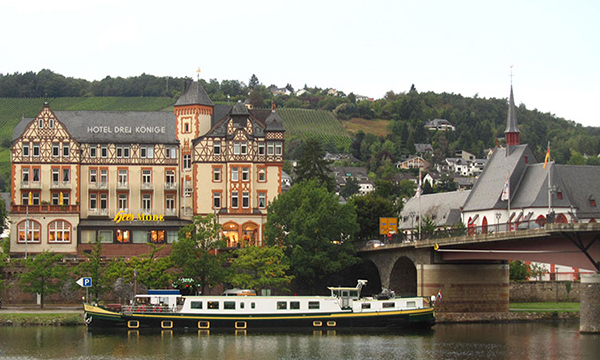 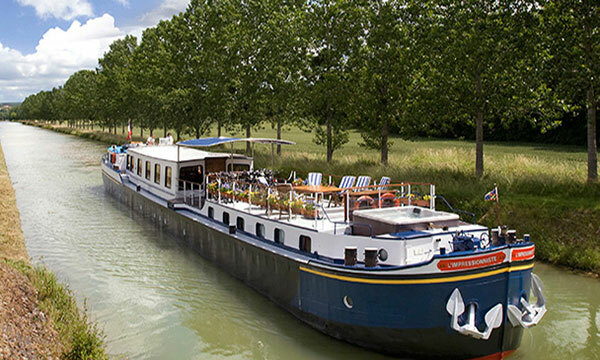 A European barge cruise offers an enchanting balance of exclusive sightseeing, gourmet dining, and natural beauty, with an emphasis on cultural authenticity, epicurean experiences, and stellar service. 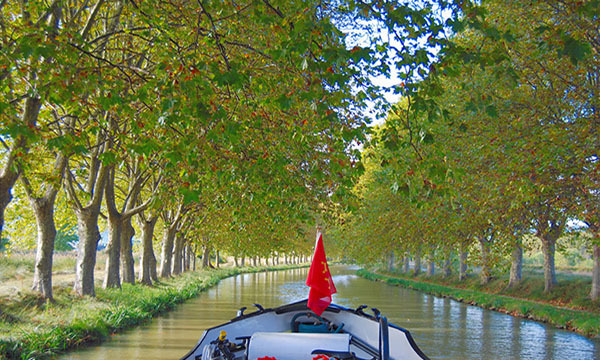 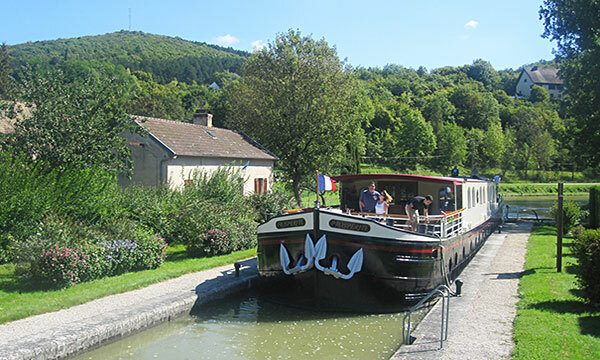 France is the most popular country for a barge cruise, with an extensive network of preserved manmade canals from the 17th and 18th centuries. 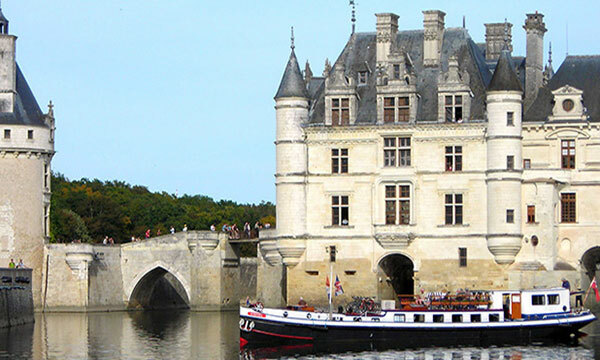 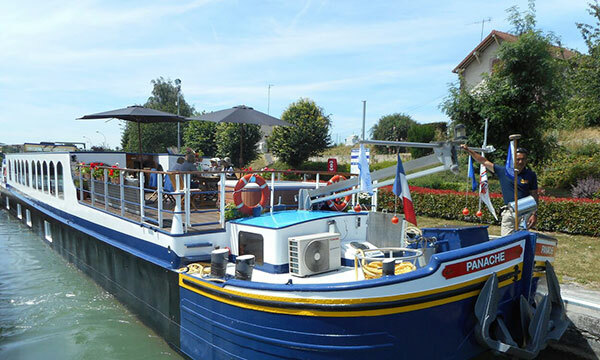 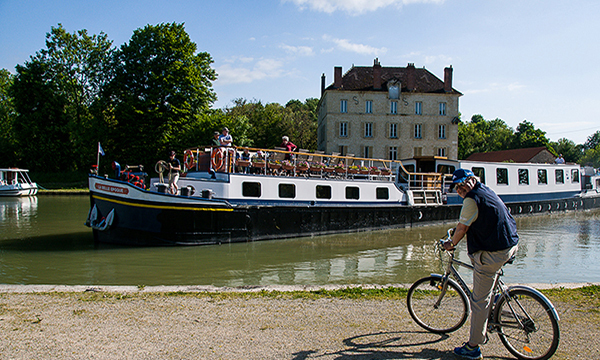 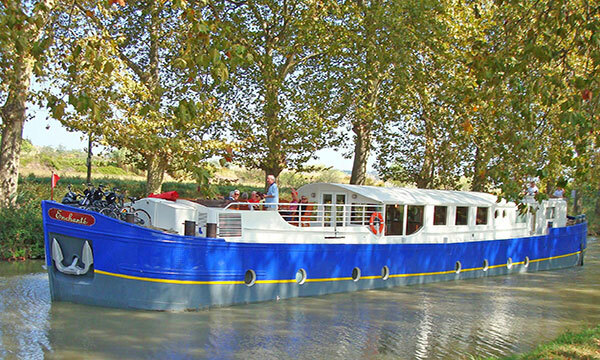 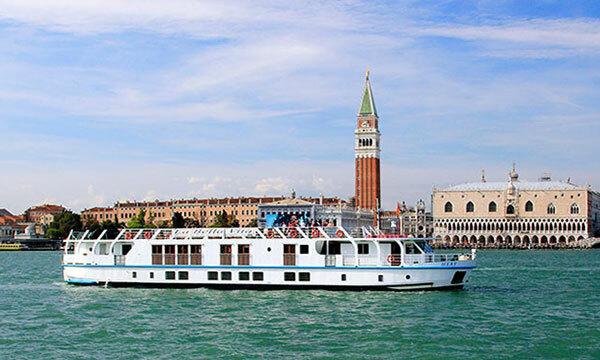 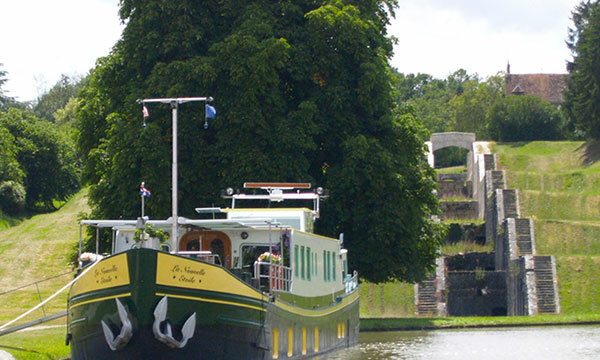 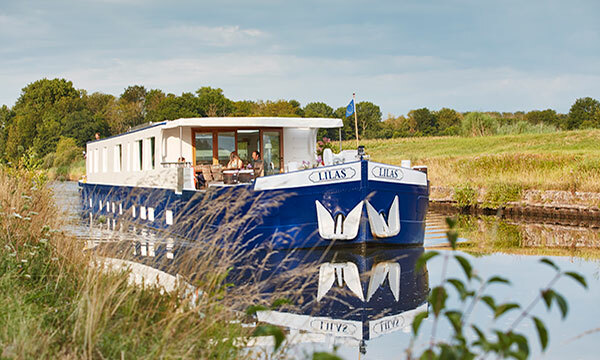 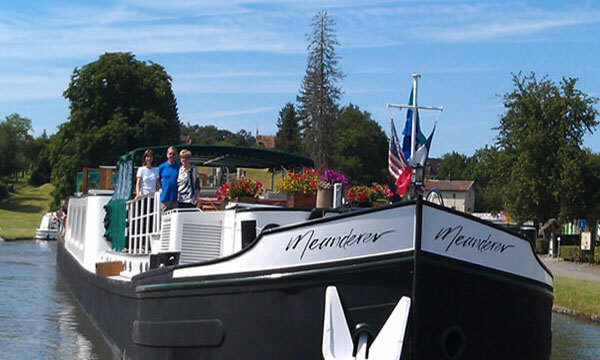 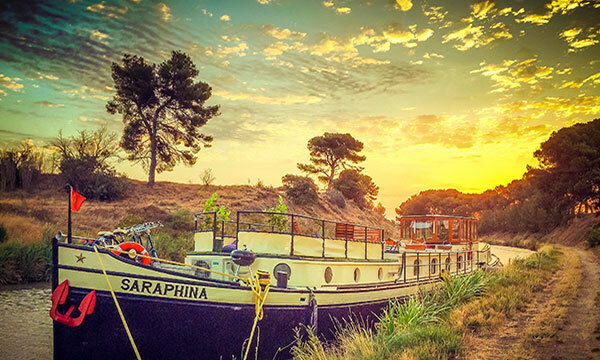 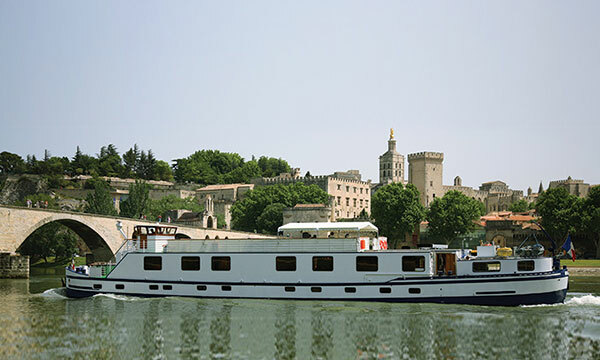 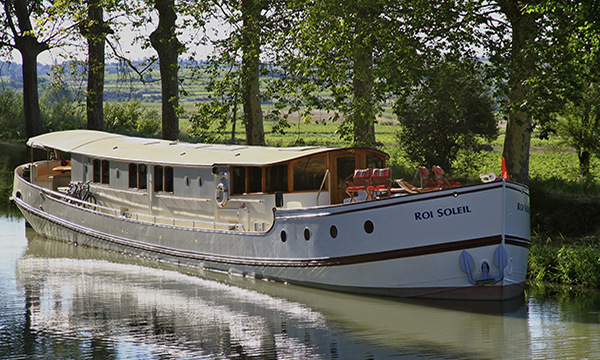 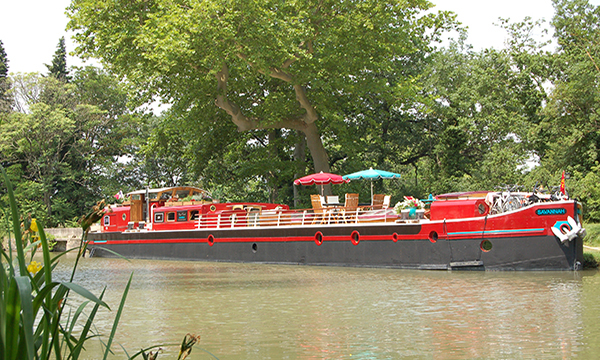 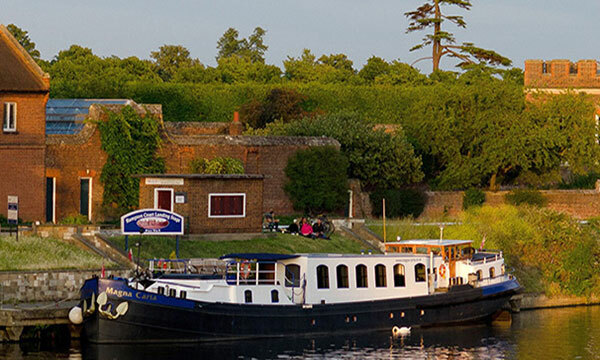 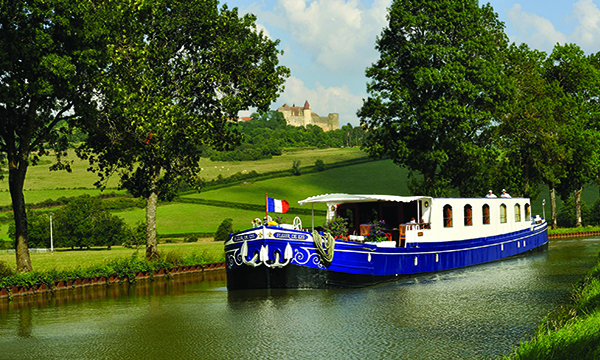 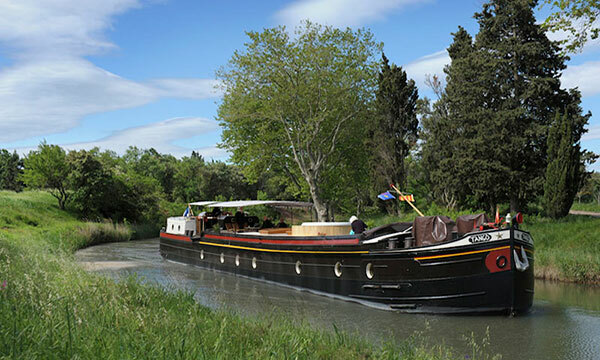 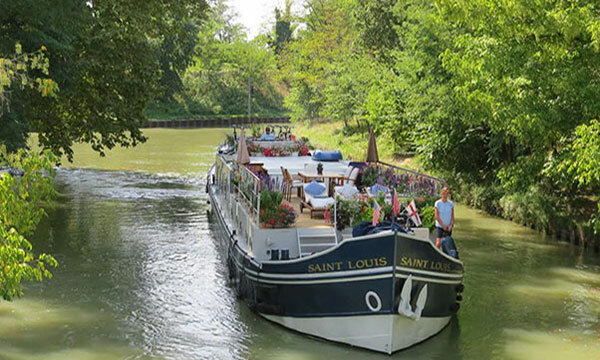 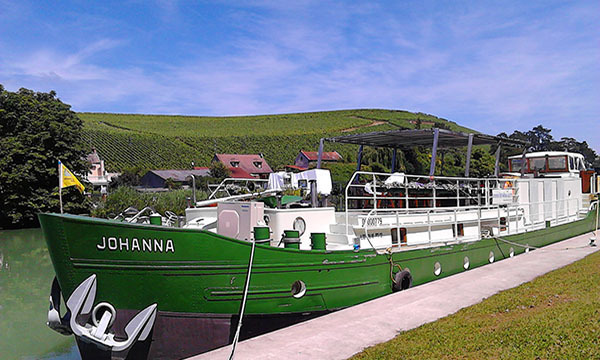 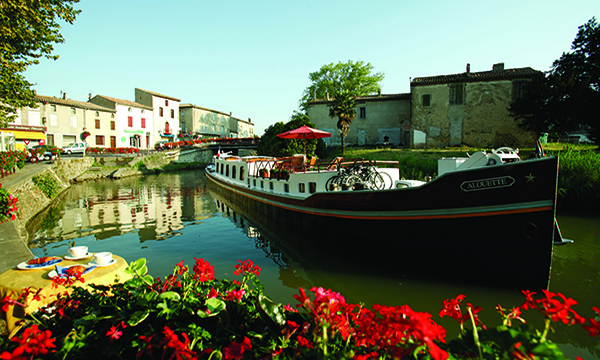 Barge cruises in France offer cultural experiences, gourmet cuisine, and fine wines. 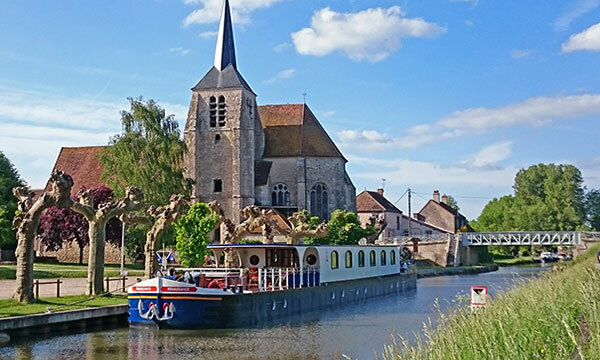 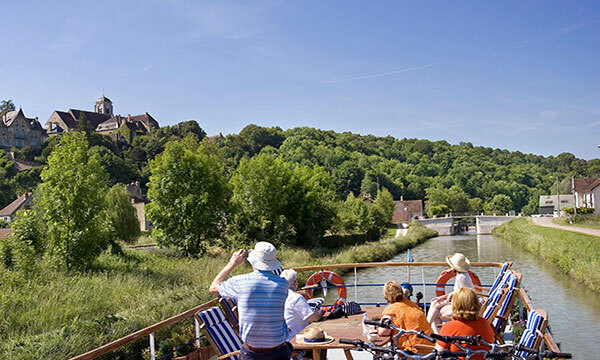 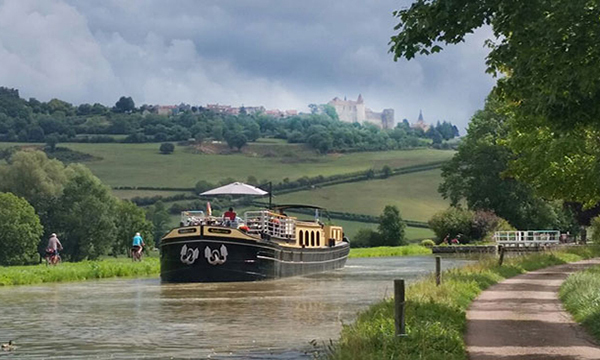 There are 10 barge cruise regions in France, each presenting a unique opportunity to explore France’s rural landscapes, historical highlights, and local lifestyles. 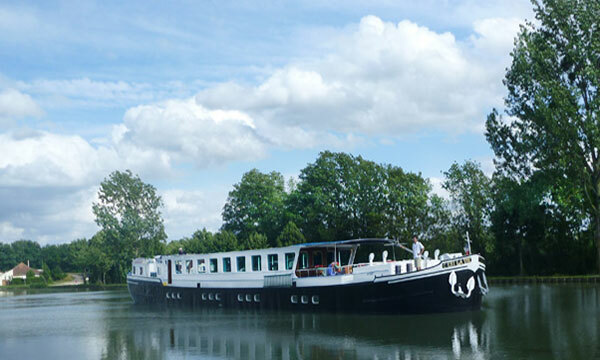 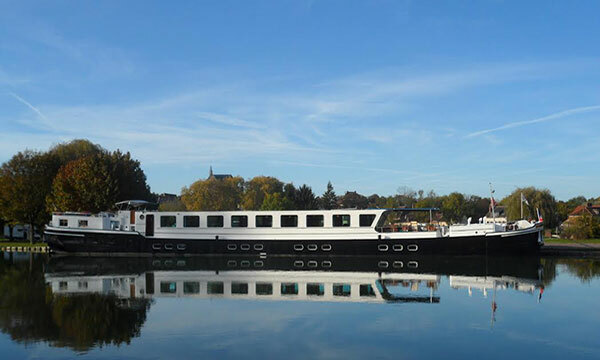 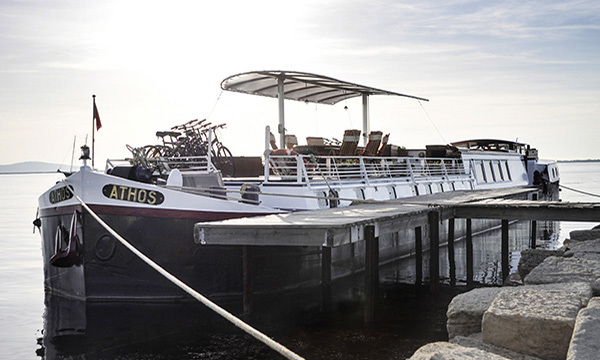 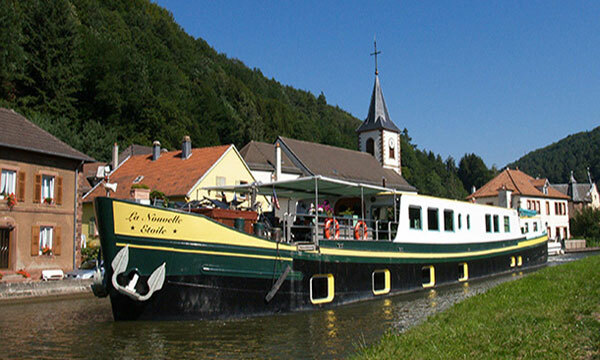 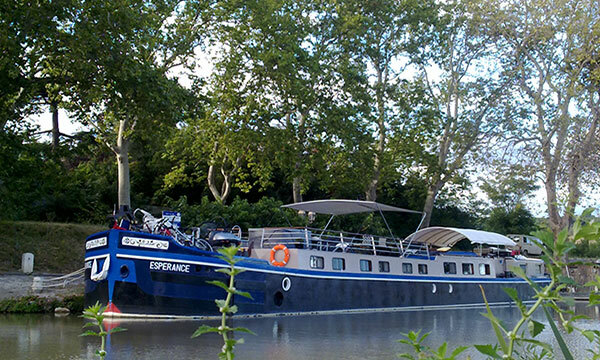 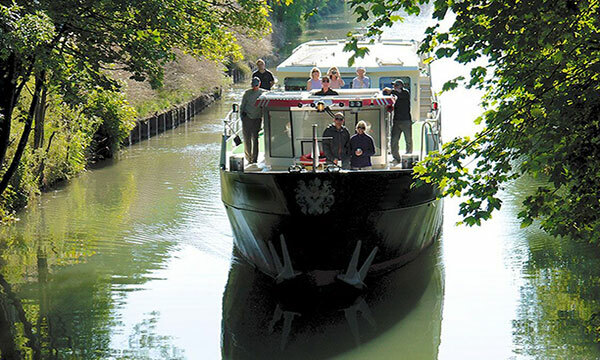 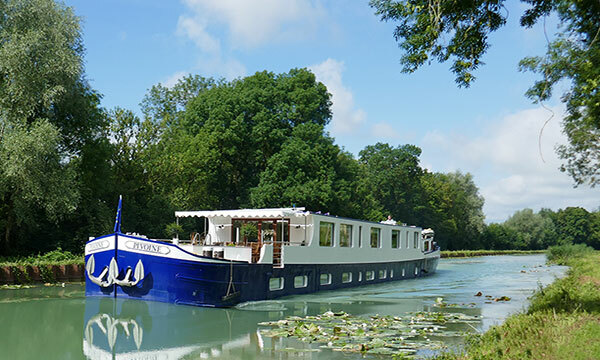 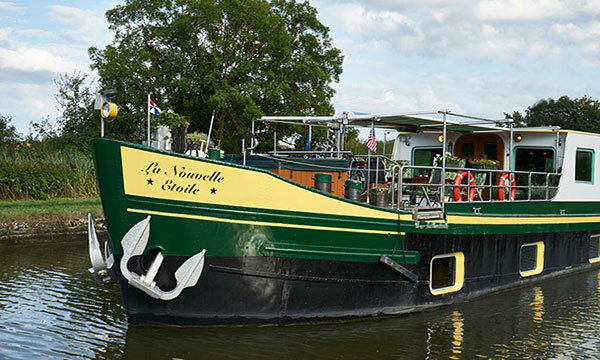 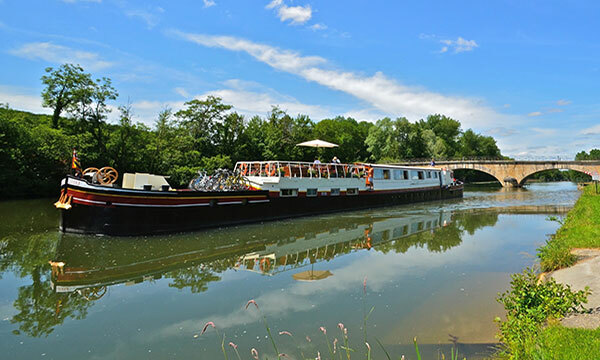 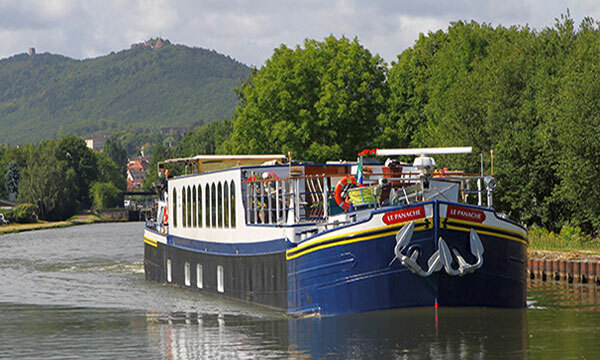 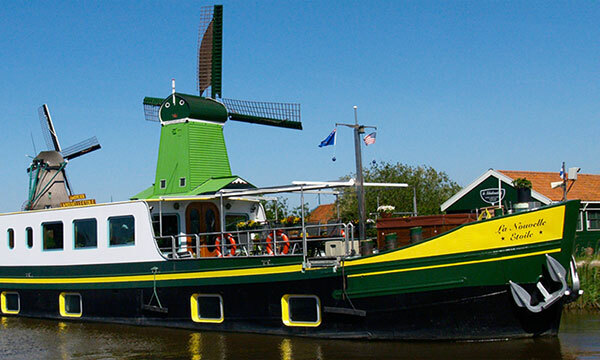 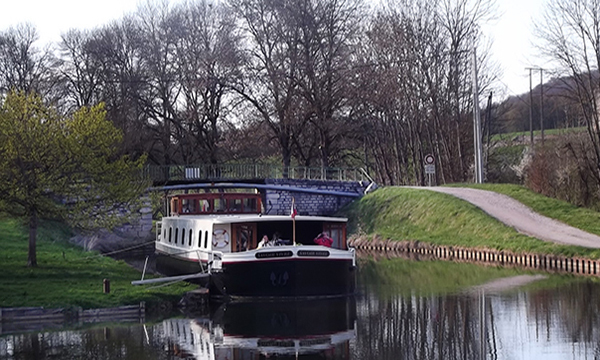 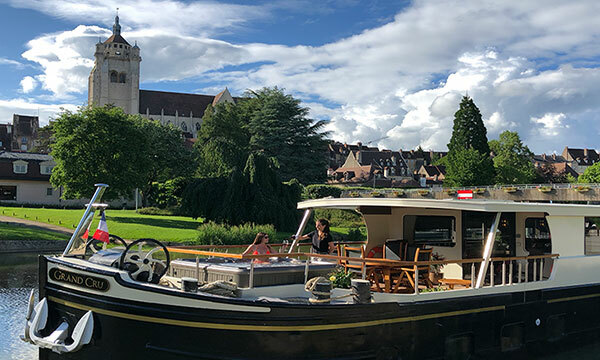 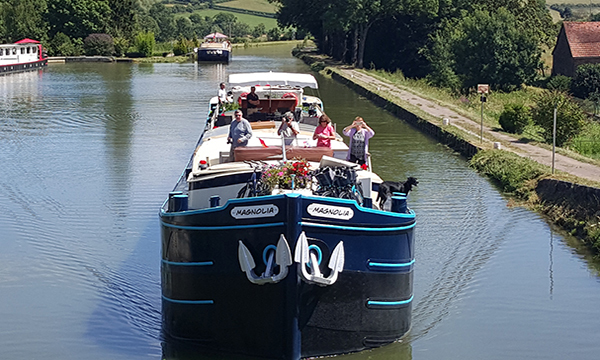 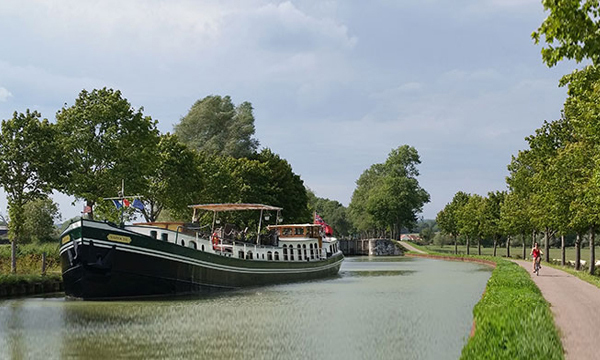 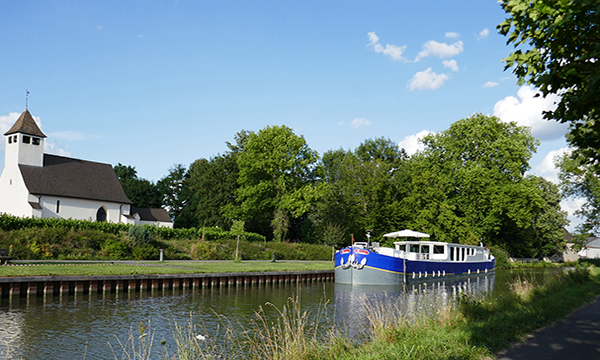 The waterways of the European countries that offer barge cruises are recommended for those seeking a more specialty barge cruise, or travelers who have already barged in France. 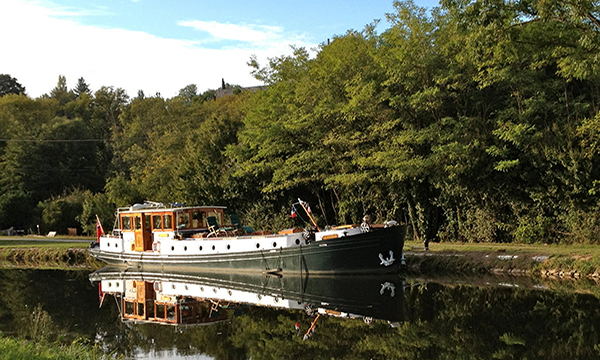 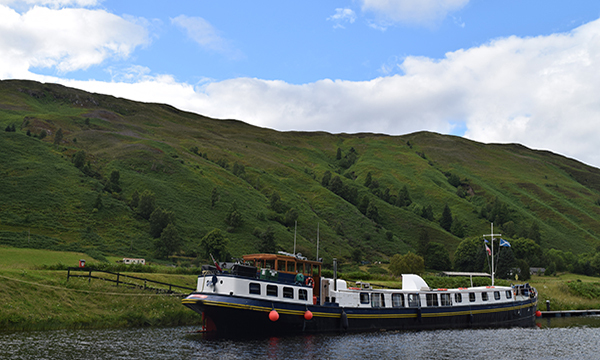 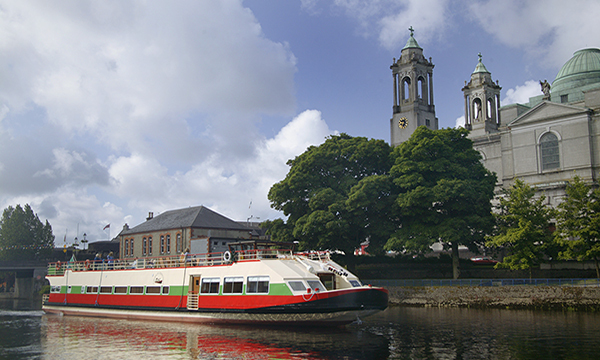 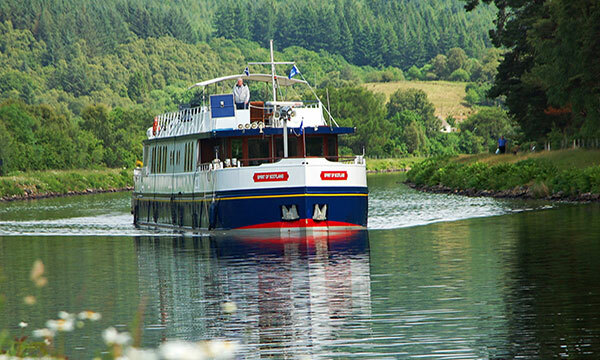 United Kingdom’s canals and rivers are found in remote areas of breathtaking scenery. 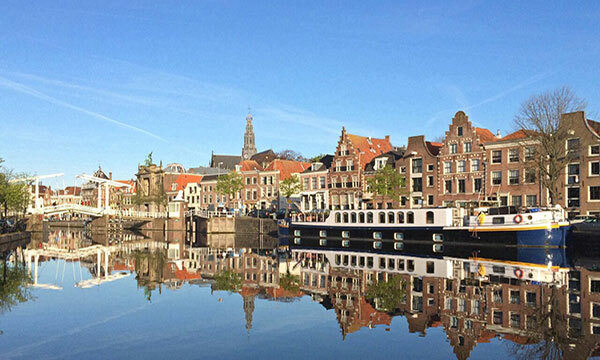 Holland and Belgium’s canals are lively and modern. 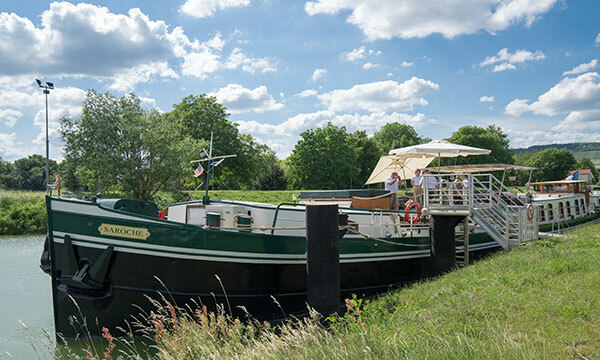 Germany’s cruise route introduces the country’s many riverside attractions, while a barge cruise on Italy’s canals and rivers spotlight the country’s longtime love affair with the water.